Alien Lizard Babies are back! I think that I might be a little too excited about the series premiere of V tonight. 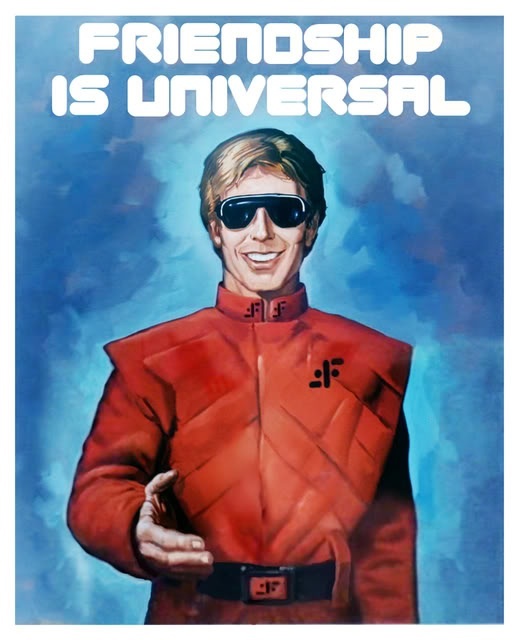 For those of you not in the know, V was originally a mini series in the early 80’s (83-84) about aliens – lizard-like creatures that disguise themselves in human form- that come to earth feigning friendship while slowing taking over control of the planet. Total cold-war, fascist undertones and shades of Nazism blended with alien lizard babies and eating guinea pigs. Awe.Some. I am hoping that this re-imagined version will live up to the original. We’ll see.